JULY 14, 2018 London – England. 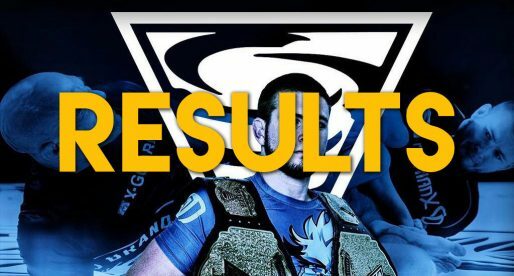 The 7th edition of Polaris Jiu Jitsu Invitational, Europe’s foremost grappling event was nothing short of exciting, being more than worthy of this label. With a balanced card of legends and rising stars from both male and female divisions, one interesting aspect of today’s show was the tournament set-up. A design developed to decide the finals for both the feather and welter weight classes. 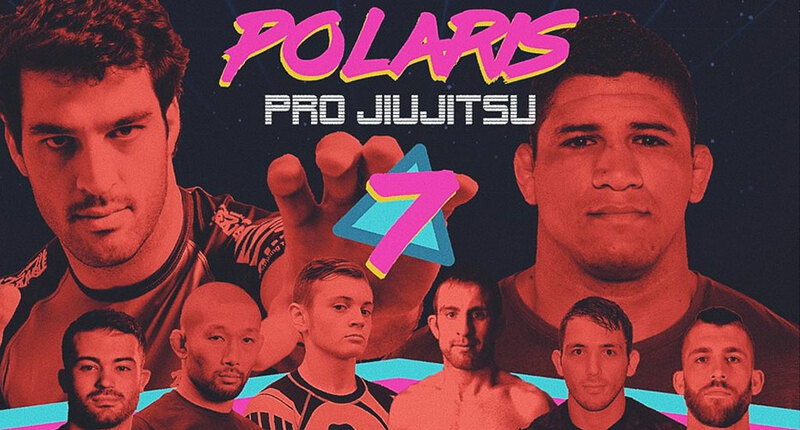 Polaris 7 started off with a bang, with all preliminary matches resulting in submissions to which incredible displays of grappling were matched. The main card, however, was almost the exact opposite in terms of submissions. Few submissions and very even pairings did not mean competitors didn’t put on a good show, quite the contrary. Exciting bouts were in abundance, though that of 10th Planet standout Nathan Orchard and Roger Gracie representative Ross Nichols stood out as the best of the night, and arguably one of the top match-ups of all time under the Polaris lights. Orchard started faster and getting Nichols in a few tight positions though Ross weathered the early storm, being able to impose his own rhythm which led the Brit to dominant positions (mounts and guard passes) and ultimately victory. The event’s tournaments semi finals, which decided the final players for Polaris’s featherweight and welterweight belts, were very tightly disputed bouts with the exception of Nicky Ryan versus Phil Harris, as the 17 year old dominated from start to finish. Ryan was able to implement an aggressive guard game taking the tap after a triangle attempt to armbar transition. Another interesting and somewhat out of character bout was the main event between Durinho and Gregor Gracie. This 85 Kilogram match had plenty of wrestling, which contrasted most of the main card matches, all of which were much more ground oriented. The Gracie representative was more active from the start and looked to be the strongest athlete on the mat, though a change of pace placed Burns on the offense. This ultimately led to an exchange where Durinho managed to lift Gregor off the ground during a takedown and violently dump his opponent on the ground (a perfectly legal maneuver). In visible pain after landing on his shoulder from the throw, the Gracie was forced to forfeit the match. 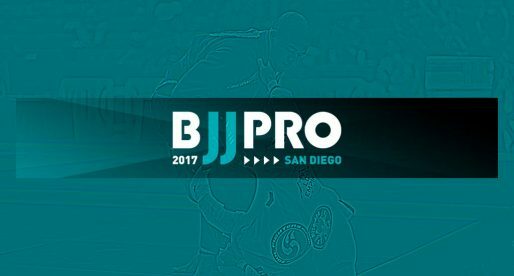 – Gilbert Burns defeated Gregor Gracie by slam (high elevation takedown, Gregor landed on his shoulder and was unable to continue). 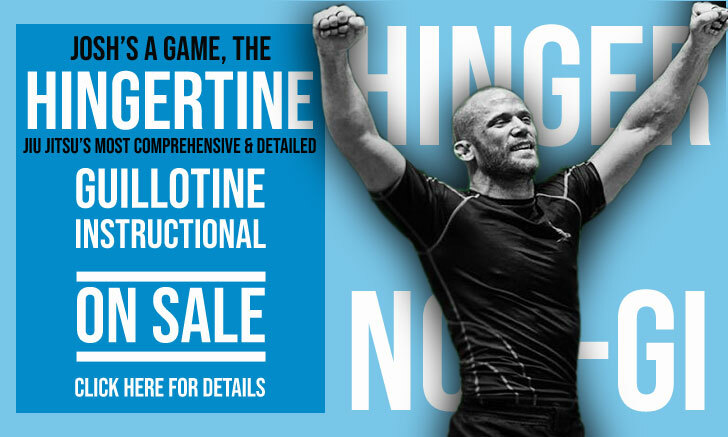 Brazilian No-Gi Nationals 2016 Results: Dimitrius Souza Reigns Supreme!